Have you seen our brand-new website design? The new-and-improved RichmondAmerican.com is just one of a range of online resources we’ve developed that real estate agents can use to succeed in new home sales. A new site and a new Agent Hub! 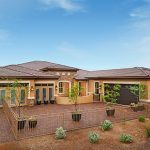 A link to download our free Selling New Homes Guide—filled with tips and tools to help you sell! New Home Specialists at your service! The folks in our Sales Centers aren’t your only allies at Richmond American. 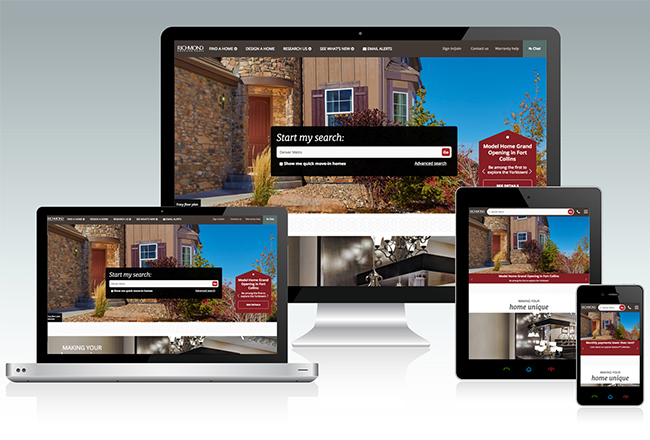 Our local New Home Specialists are available online via the chat feature on our website or by phone at 888.500.7060. Think of them as your personal research assistants for anything Richmond American. 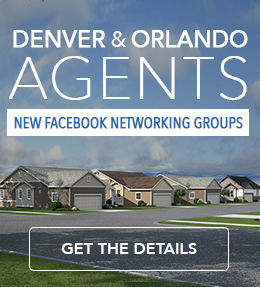 Ask about our communities, floor plans, special promotions—any info you need to make the sale. From commute times to nearby dining, retail, recreation and healthcare, they’ll typically have the answers a local would know. A library of free guides for you and your clients! Fresh, shareable social media content! With hundreds of blog articles, over 60 Pinterest boards, an Instagram feed full of dream-home-fantasy fuel, daily Facebook and Twitter messaging, Ideabook-able Houzz projects, a trove of video tours and more, we’re producing and curating a sizable volume of engaging content designed to inform and inspire house hunters at every stage of the buying process. Put our hard work to work for you! Whether you’re actively selling the homes at our communities or just looking for ways to keep in contact with past or potential clients, we have something for you to share every day. And, of course, Agent HQ™! Keep following our blog for tips, tools, product information and more. Your success in new home sales is our success, so we’re glad to share our 40 years of industry knowledge with you.